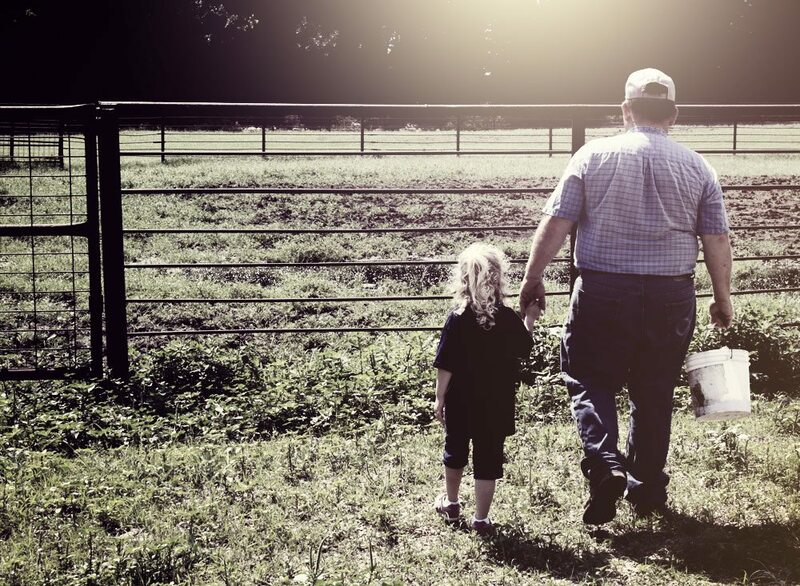 From the pasture to the feedlot to the show ring, we take pride in producing cattle that make you more money. 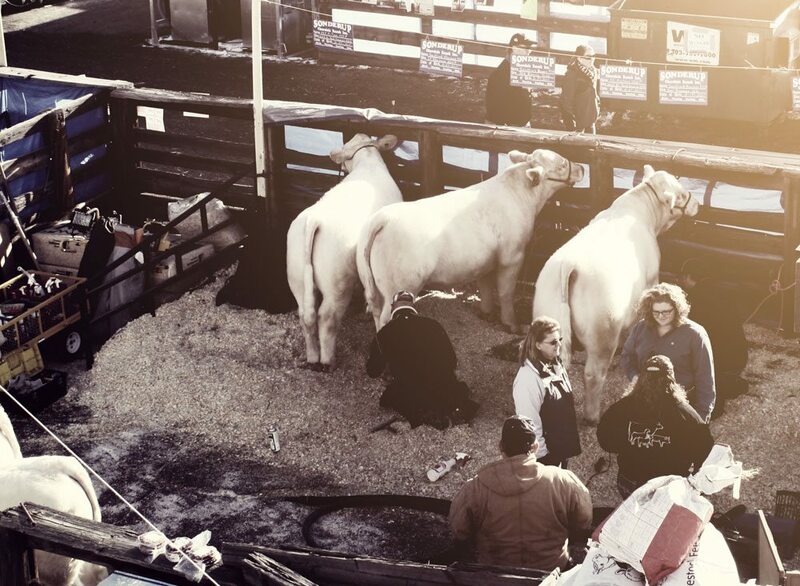 We exhibit at many shows during the year, including: National Western Stock Show (Denver), Nebraska Cattlemen’s Classic (Kearney), and the Nebraska State Fair (Grand Island). Give Tom a call to get directions to the SCR stalls! Our whole family helps with our operation. Read our story to learn more. Raising Trait Leaders - Not Just Using Them! 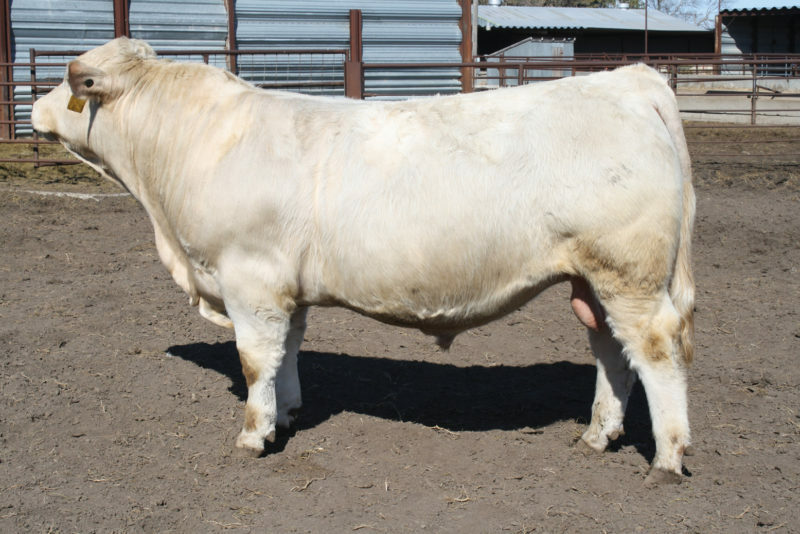 High Bluff Casanova 13C – Sons of our exciting new herd sire sell in our sale in April this year! 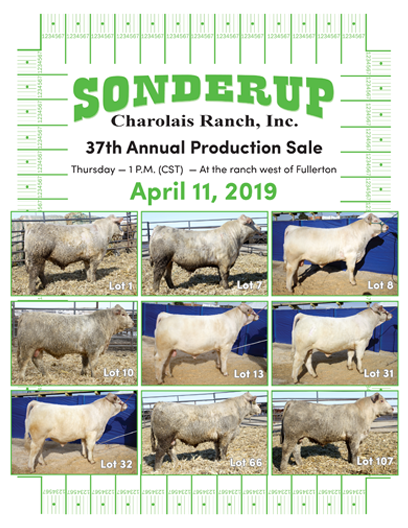 Click here for more information about our exciting herd sire! 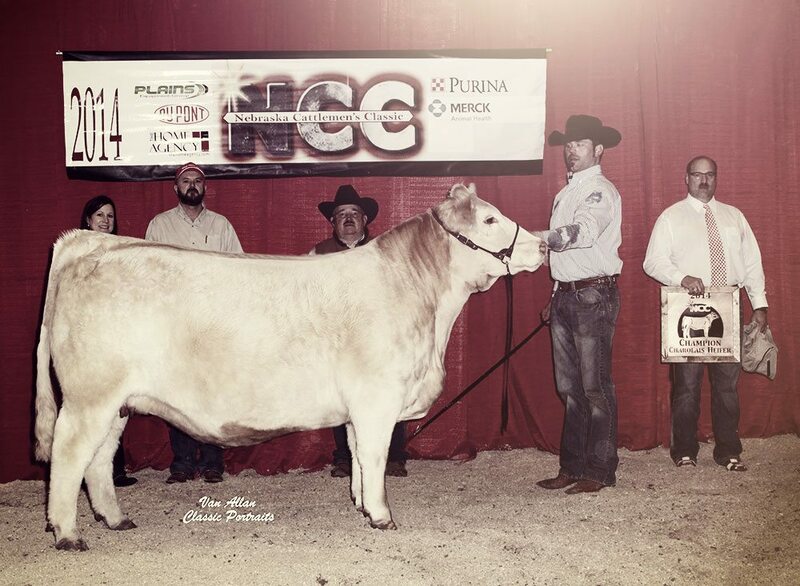 SCR Tuffy 0119 – named a Multi-Trait Leader in the 2016 AICA Spring Sire Summary. 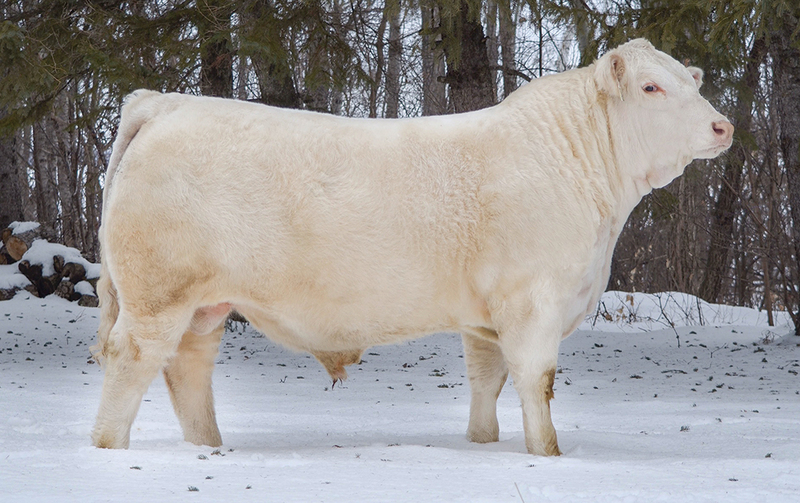 Click here for more information about our exciting herd sire! Catalog and videos will be available soon! 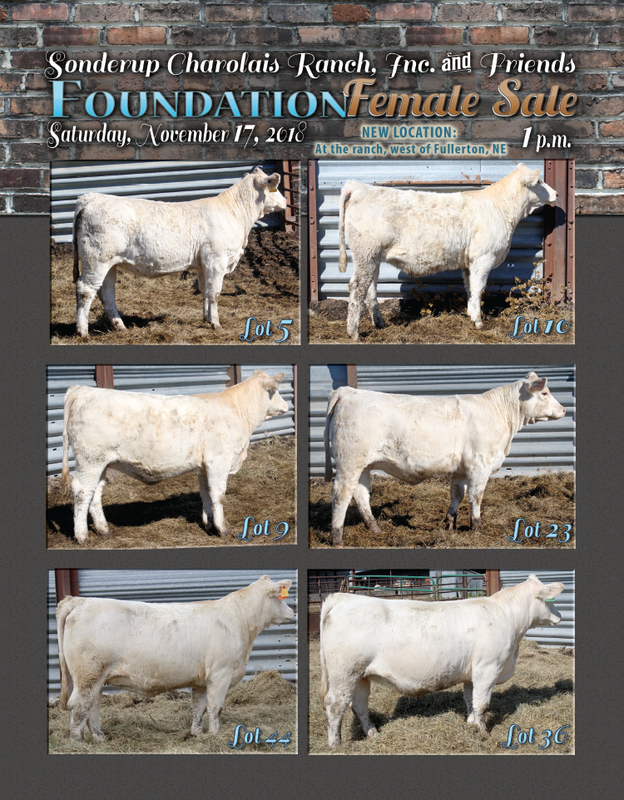 Let us know if we should add you to the bull sale or female sale catalog mailing list!